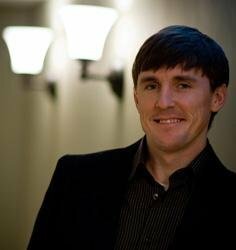 In his work as research and development director at cutting-edge think tank TalentSmart, where he helps businesses work better and employees think smarter, Nick Tasler realized that the recent discovery by scientists of a potential-seeking gene could have a remarkable impact on how we understand decision making. Those who have this gene -- about one quarter of the population -- are endowed with impulsive tendencies that can lead to fast and decisive action or to foolish choices. The cautious majority that Tasler calls risk managers can make carefully considered decisions or become hopelessly lost in the fog of details. 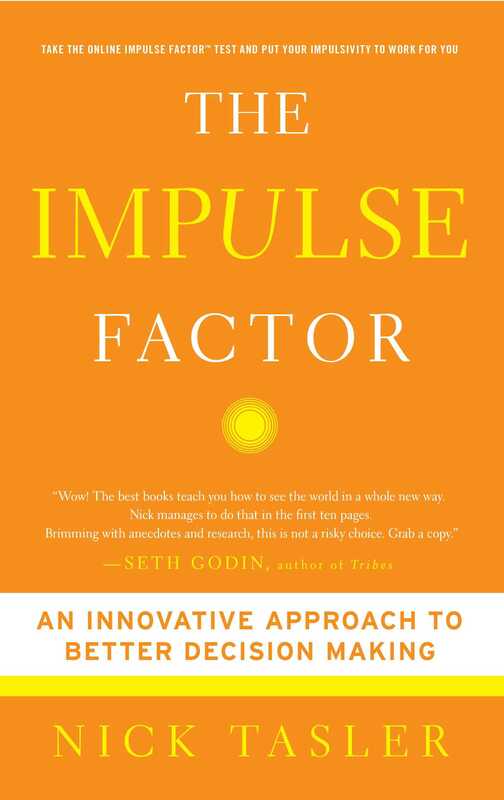 Now The Impulse Factor offers readers a unique online opportunity to analyze their own decision-making style and harness it to improve their everyday lives. Each book comes with access to a proprietary assessment developed specifically to evaluate impulsivity. With examples from business, psychology, and Tasler's own research at TalentSmart, the book also vividly illustrates how susceptible we are to the events around us and how our reactions often run contrary to our best interests. By combining his research with real-world examples of extreme decision making, Tasler teaches readers how to thrive when faced with difficult choices. More than just a book, The Impulse Factor provides a clear understanding of why you make the choices you do -- and the tools to make those decisions change your business and your life.